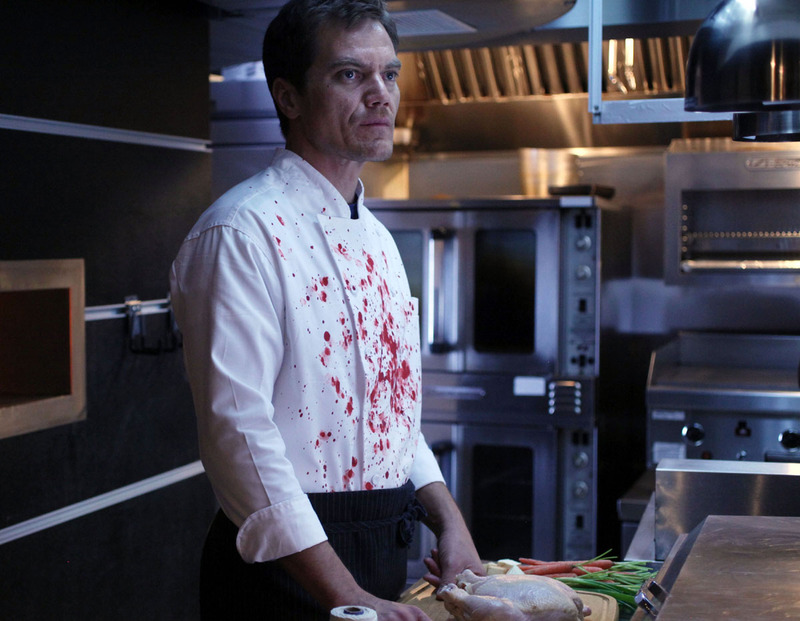 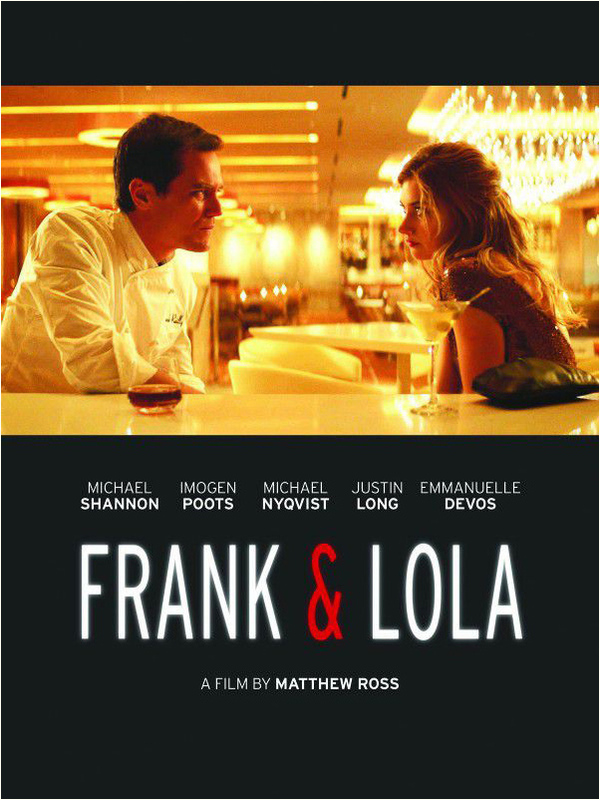 Frank is a brooding Las Vegas chef who has always focused his energy into his culinary talents, until he meets Lola, a young and beautiful enigma. 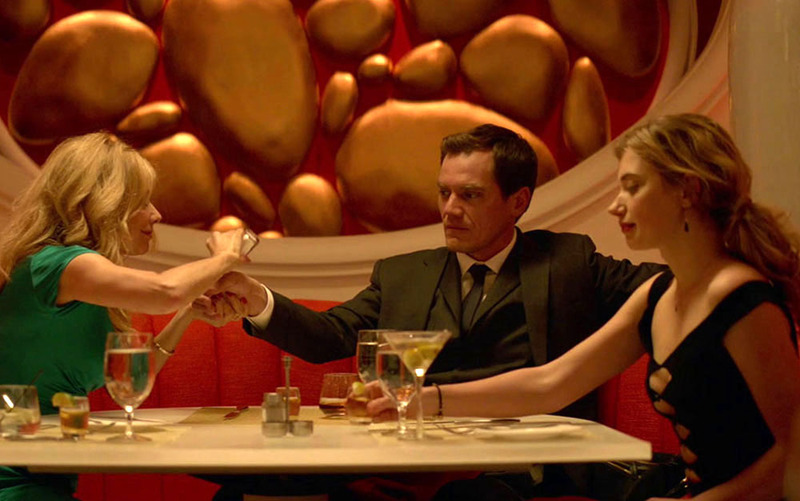 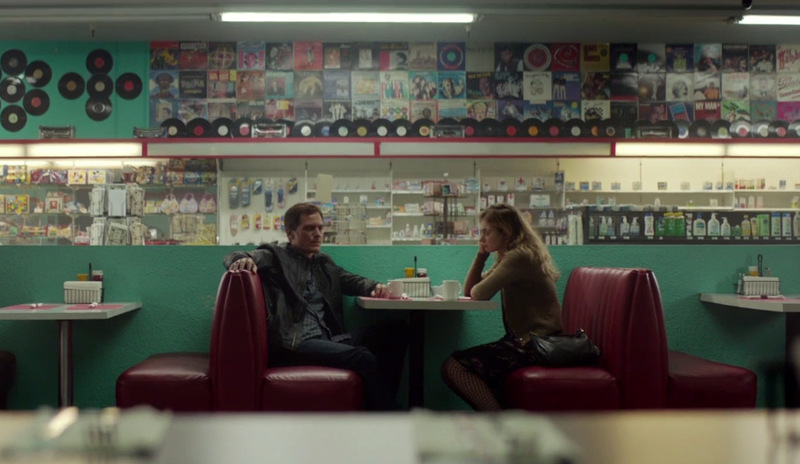 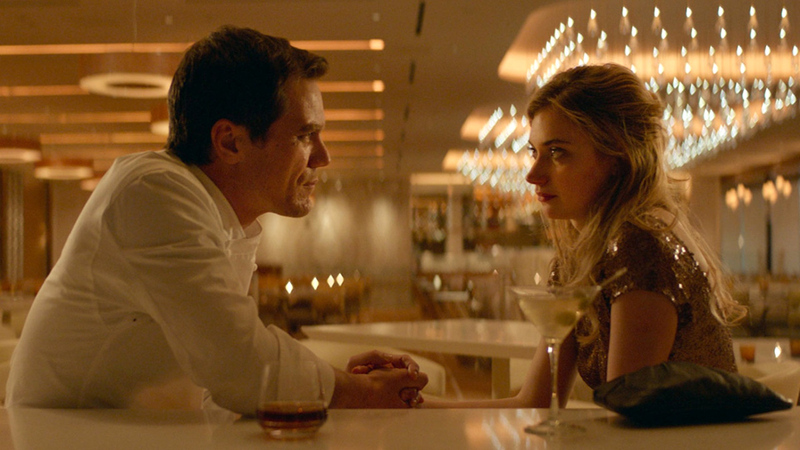 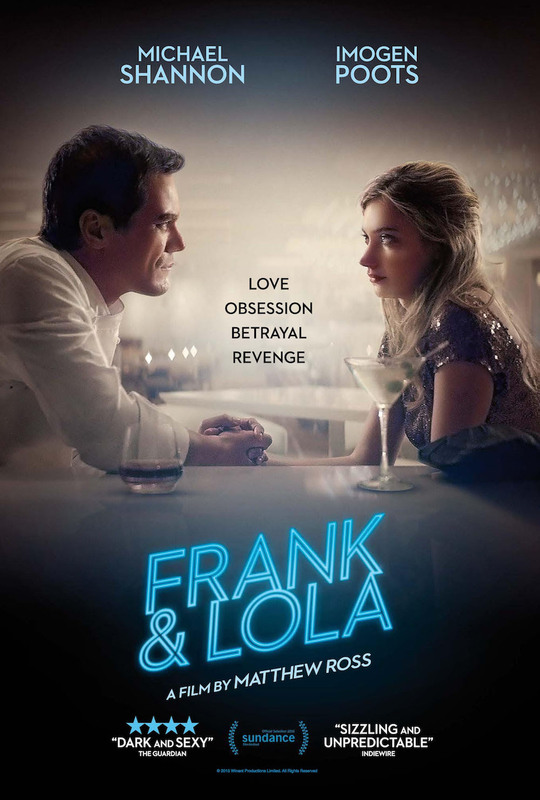 Together, Frank and Lola build an intense relationship that saves them from their mutual despair. 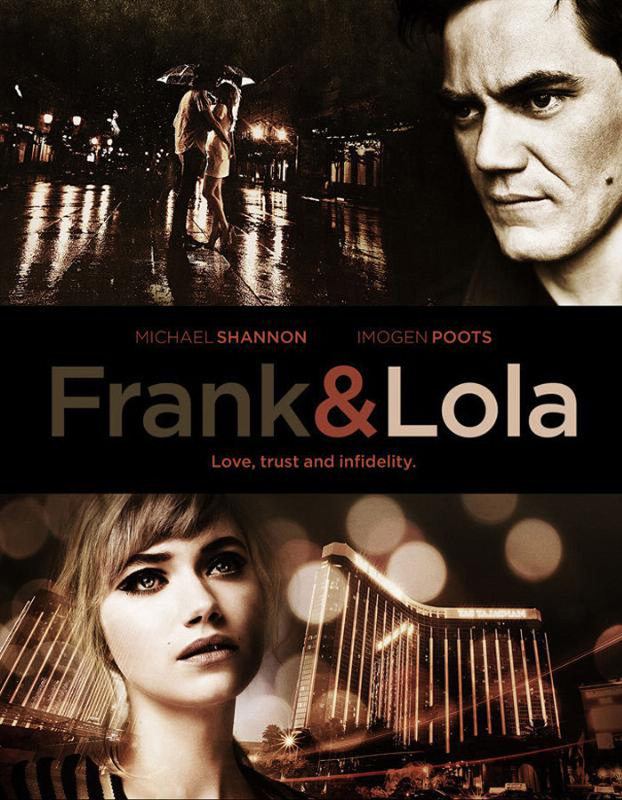 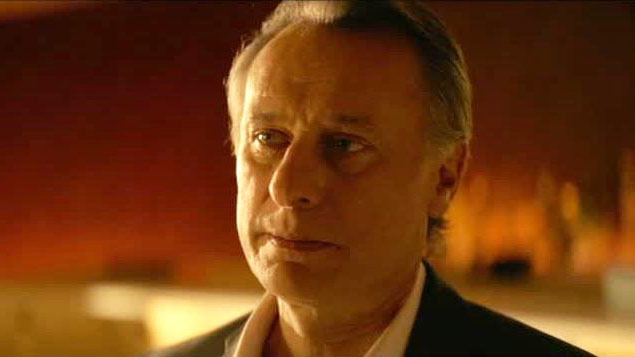 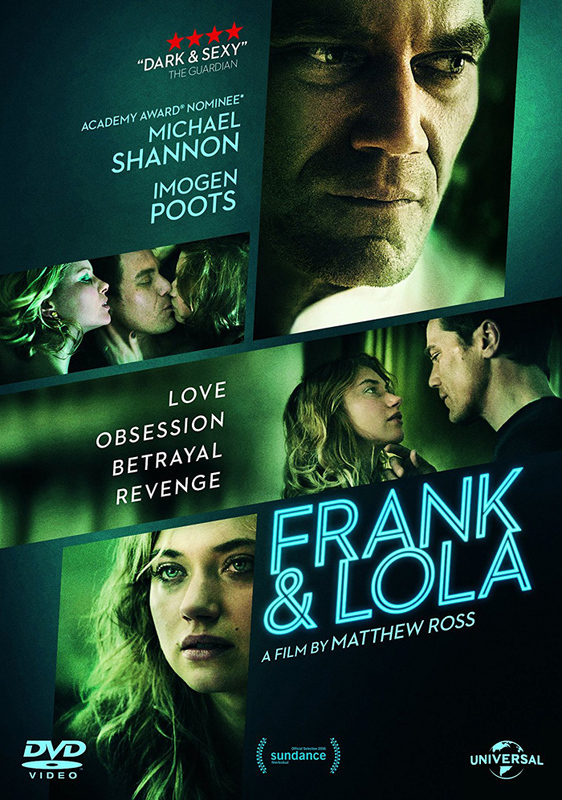 Cracks begin to show after Lola suddenly cheats on Frank, which leads to Frank's evolving mistrust of Lola and a growing obsession with an imposing man from her past. 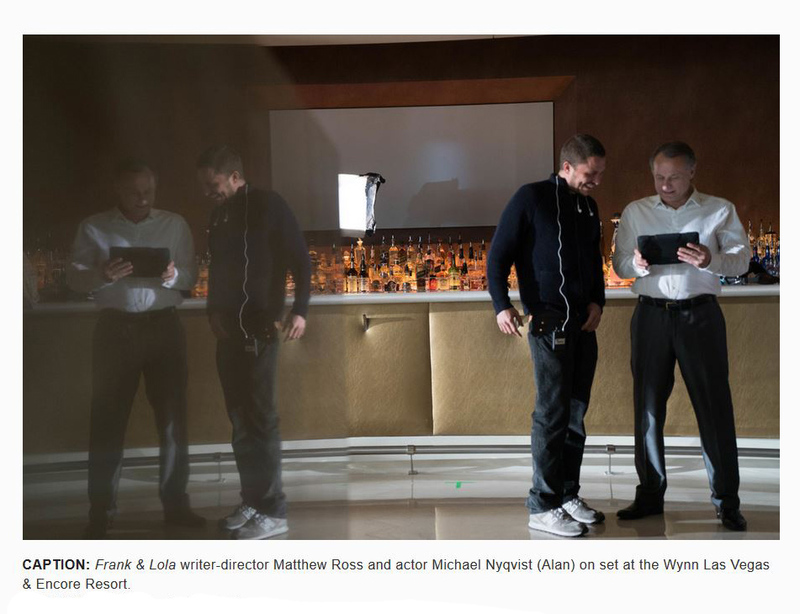 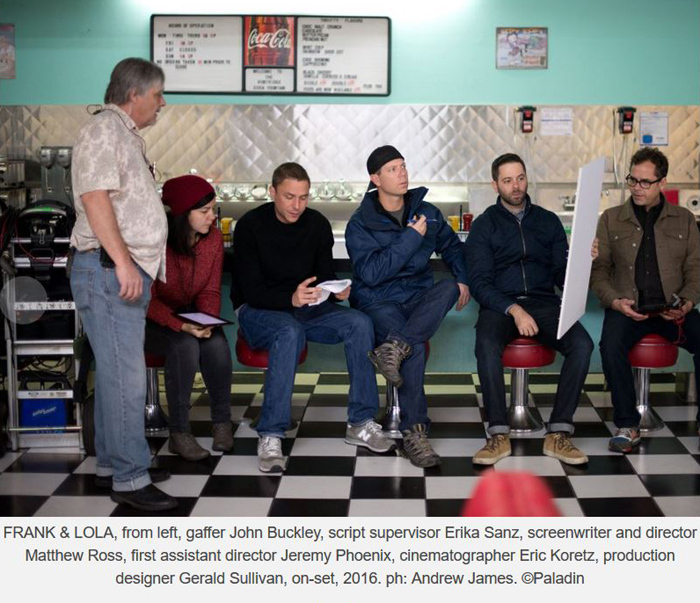 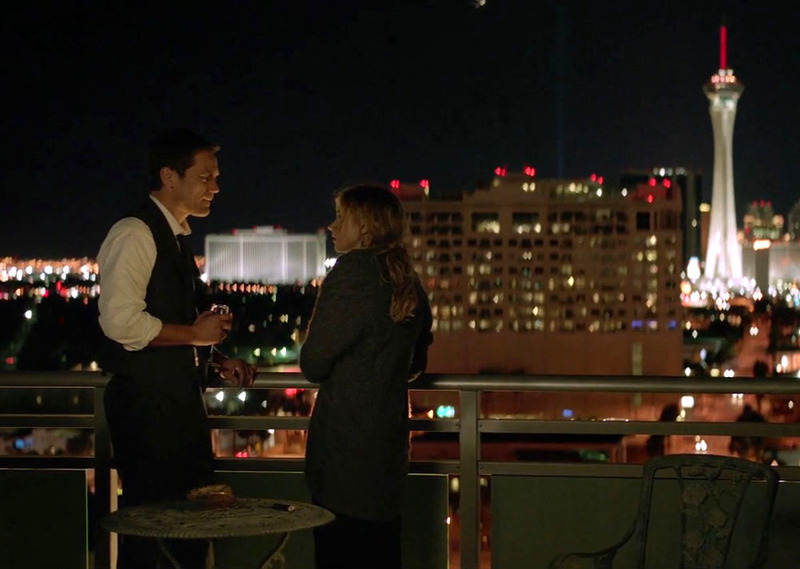 Filming took place in Las Vegas in December 2014 for three weeks with 17 days of filming. 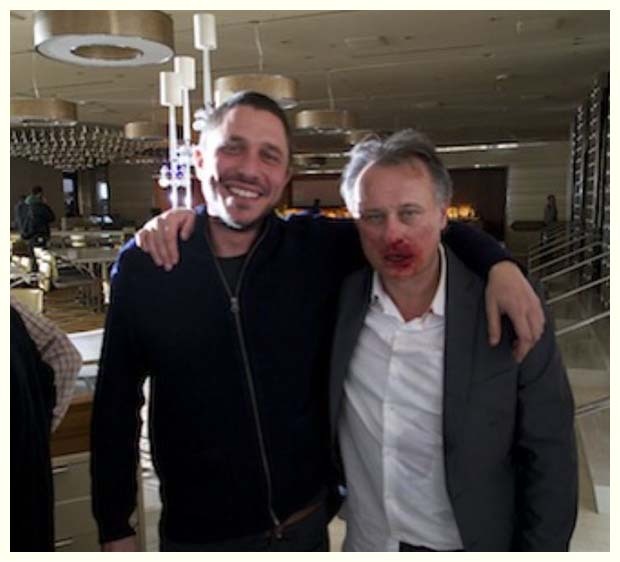 Five more days were added in Paris in late February/early March 2015.